new! e-mail and url forwarding for our domain name. 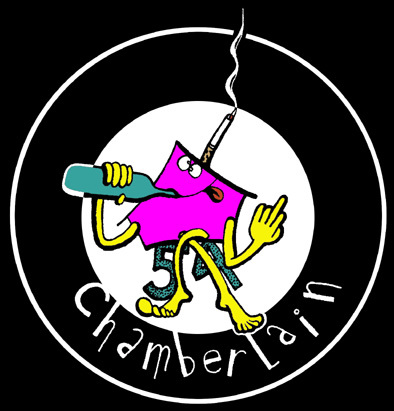 would you like to have your personal e-mail address yourname@chamberlain54.com and/or your website address: http://yourname.chamberlain54.com? e-mail your enquiry to webmaster.